Tired of your worn and dated furniture? 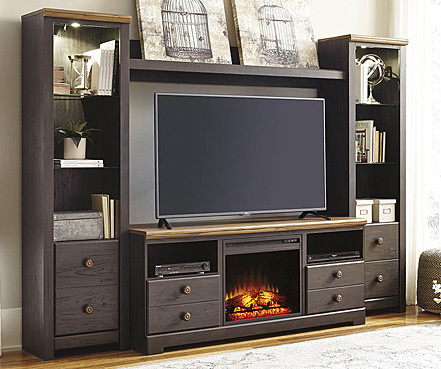 If you thought you couldn’t pull off one of those magical home makeovers like on TV because of the price, Memphis Furniture is here to prove that yes, you can. 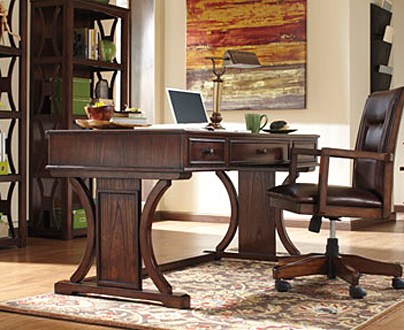 Enjoy the wide range of styles that quality Benchcraft furniture has to offer. Make your room fit a design theme or mix and match! When you buy from us, you can always afford it and you will absolutely love the results. Even in the Internet era, nothing beats sitting down with family and friends on awesome living room furniture. Benchcraft furniture delivers so you can do your hosting in as grand or casual a way as you desire. And don’t worry about children and pets running around or spilling things. 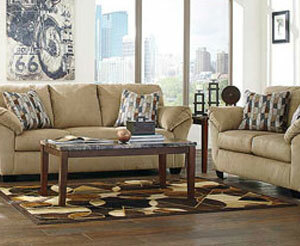 Our top-selling living room sofa from this brand is ready to take them on. 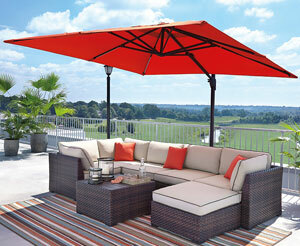 It is upholstered in Nuvella performance fabric, solution-dyed and stain-resistant to the max. This sofa and its companion loveseat and armchair boast state-of-the-art foam in their cushions, embracing you after a hard day. All this rests on solid, reinforced corner-blocked frames. This furniture WON’T wear out! When it’s time to wind down for the night, Benchcraft bedroom furniture’s gently inspiring design sense provides the perfect vibe as well as practicality. Check out the serene look of our customer’s-choice queen bedroom set. A calming taupe finish sits on faux oak grain. 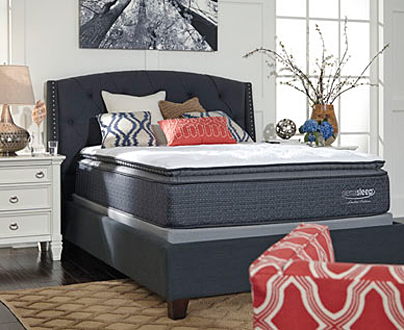 Enjoy this bed’s spare lines, the best of modern design, while its handy companion mirrored dresser is ready to help you tackle the next day. Dining room have evolved from stiff formal places for special events to rooms meant to be lived in. 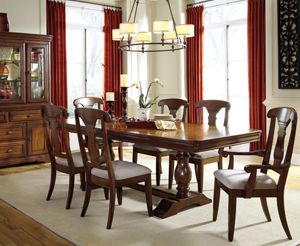 Benchcraft dining room furniture reflects this shift so it’s designed for real living. Our store offers you wonderfully crafted 5, 6, and 7-piece dining sets from this brand centered on a wood butterfly extension table that can amply seat 8 guests. Choose from among lovely rake-back side chairs and the dining benches kids love. 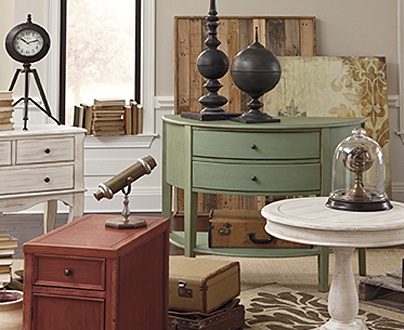 When you want designer chic at down-to-earth prices, count on Benchcraft furniture, the brand that area households have come to love. You can get it all at our Memphis, TN store.